HMG Plus is proudly affiliated with the organizations listed below. 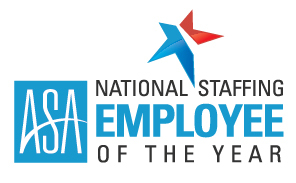 The American Staffing Association (ASA) is the trade association representing the U.S. staffing industry. 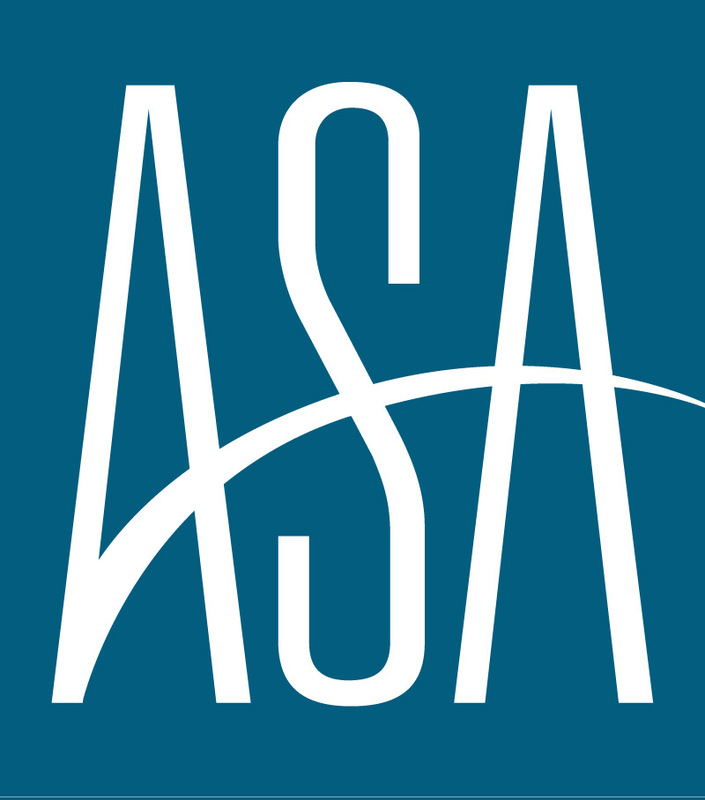 ASA is headquartered in Alexandria, Virginia. 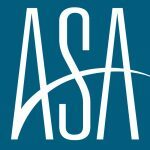 ASA has been the voice of the U.S. staffing industry since 1966. Members provide a wide range of employment services and solutions, including temporary and contract staffing, recruiting and permanent placement, outplacement and outsourcing, training, and human resource consulting. ASA and its affiliated chapters promote the interests of the industry through legal and legislative advocacy, public relations, education, and the establishment of high standards of ethical conduct. HMG Plus, Inc. is a member of the Society for Hospitality and Food Service Management. In addition, Karen DiPeri, President of HMG+ holds a position on the marketing committee. 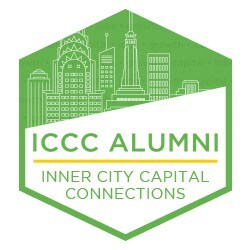 ICCC’s mission is to drive economic prosperity in America’s inner cities through private sector investment to create jobs, income and wealth for local residents. Founded in 1994 by Harvard Business School Professor Michael Porter, the Initiative for a Competitive Inner City is a national nonprofit research and advisory organization and the leading authority on U.S. inner city economies and the businesses that thrive there.